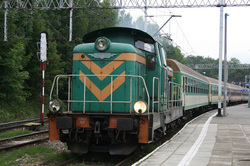 During a visit to the Eastern bloc,i spent a few days in Zakopane,Poland, situated in the Tatra mountains near the border with Slovakia.Although the holiday was not rail related,i did notice that there was a Station Terminus and did venture down one early evening and found that it was probably the equivelant of bygone summer saturdays in the UK,with trains waiting to take Polish holidaymakers back to Krakow and beyond.And it was enjoyable to do your own thing without any jobsworths etc butting in . 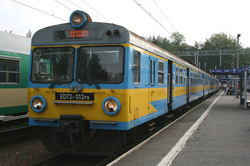 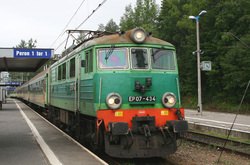 EP07-434 Arriving at its destination with the 06.28 from Warsaw. 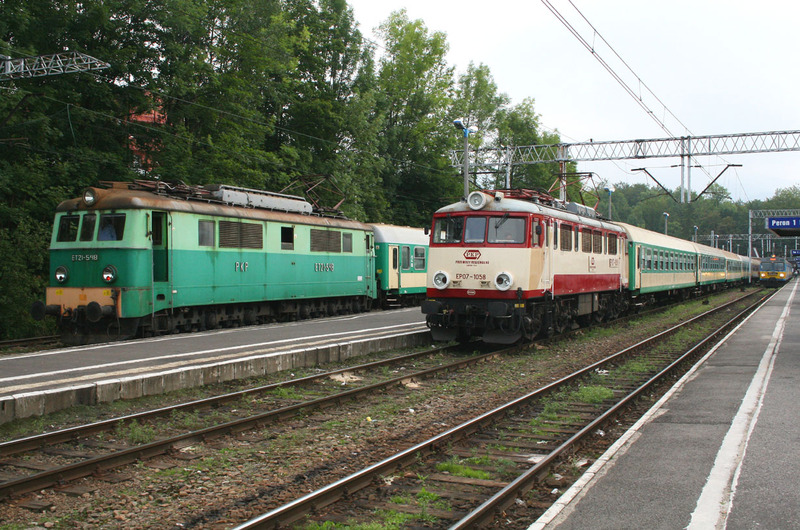 EU07-303 Forming the 19.00 Service to Gydnia Glowna. 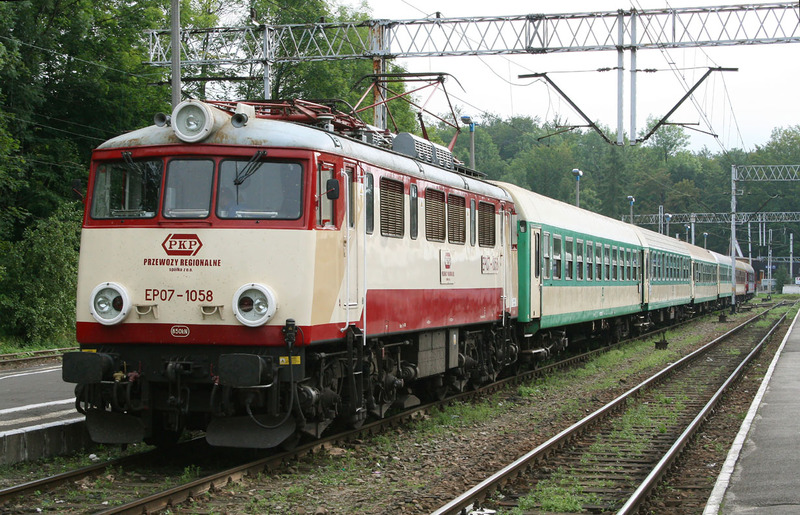 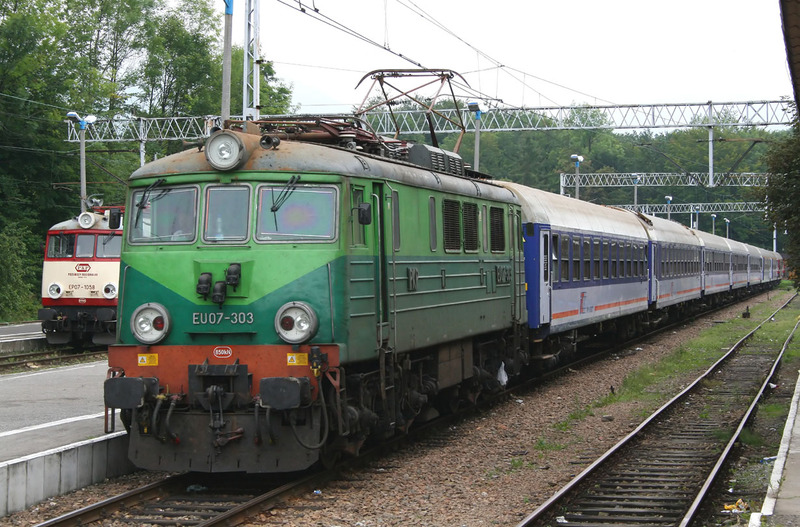 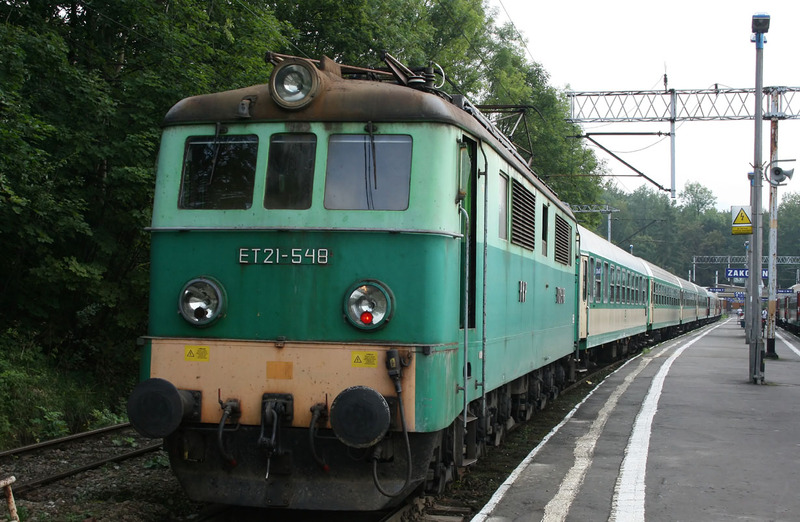 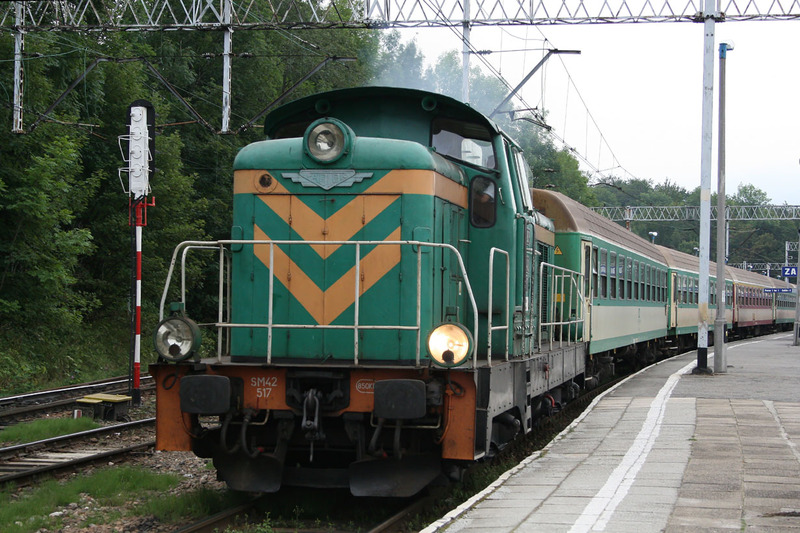 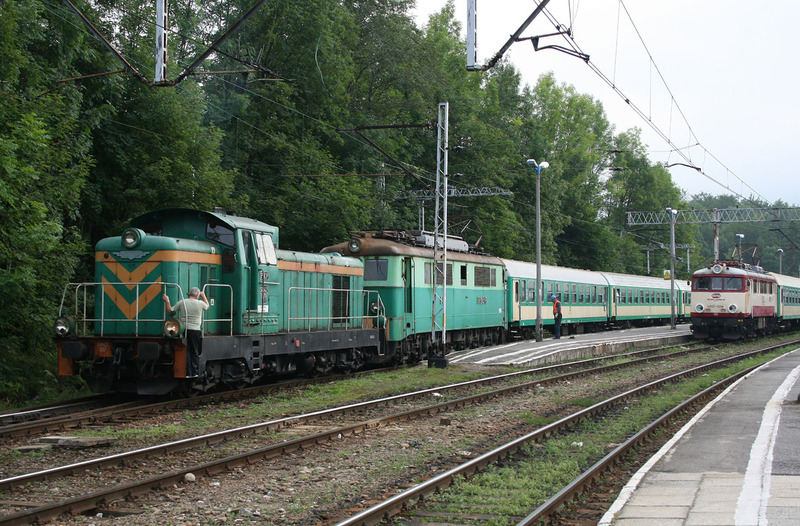 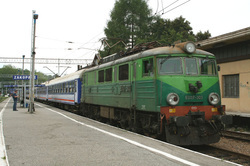 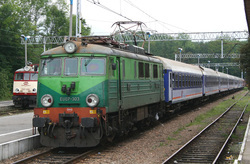 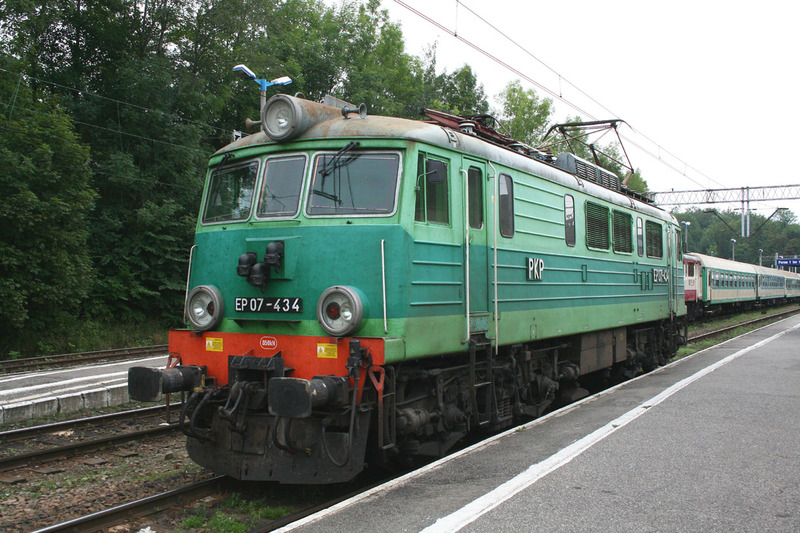 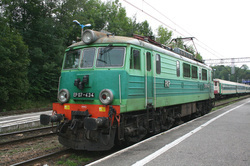 Fabiok shunter SM42517 Shunts the stock and EP07-1058,in the station ,which will form the 18.33 to Bydgoszcz Glowna. EP07-434 runs light into the nearby sidings. 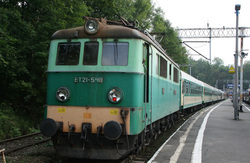 ED72-012 Awaiting to depart with the 17.17 service to Krakow. 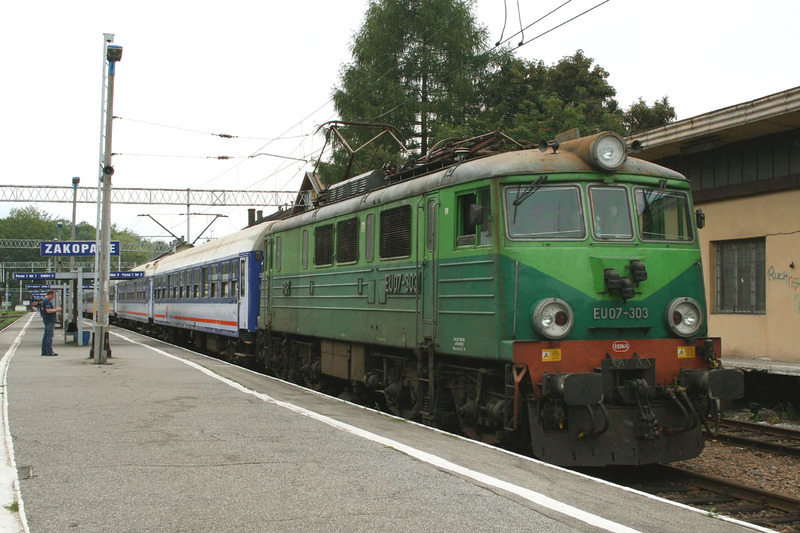 With the class down to low numbers,the mountainous journey up to Zakopane keeps a few of the class in work,suited to the tight curves encountred,and here at Zakopane station,ET-21-548 awaits to depart with the 18.20 service to Gydnia Glowna,with a change of loco at Krakow.